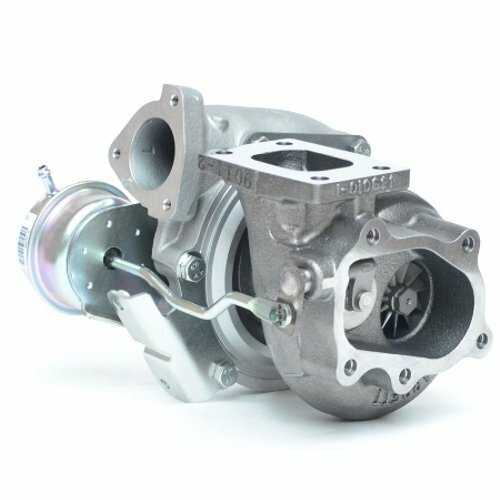 NOW AVAILABLE - GEN2 - GTX2867R turbo for the Nissan SR20DET platform. Direct drop-in for Nissan SR20DET platforms equipped with an original GT2560R. 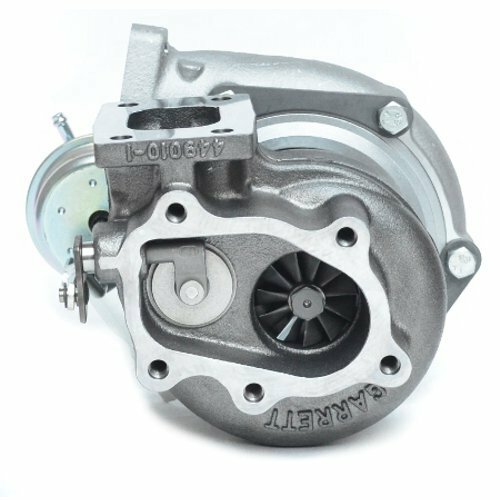 Includes internally gated T25 flanged turbine housing (available in either .64 A/R or .86 A/R) and internal wastegate actuator (12 to 14PSI). 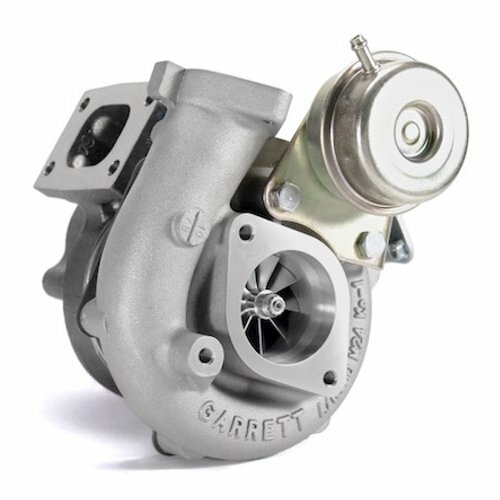 The Garrett GEN2 GTX2867R features an advanced ultra high flow compressor wheel which supports up to 550HP potential flow. * Nissan SR20DET style compressor housing (2 Bolt Inlet Flange and 3 Bolt Outlet Flange).